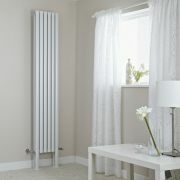 Add a touch of luxury to any room of your home with the Revive horizontal designer radiator from Hudson Reed. 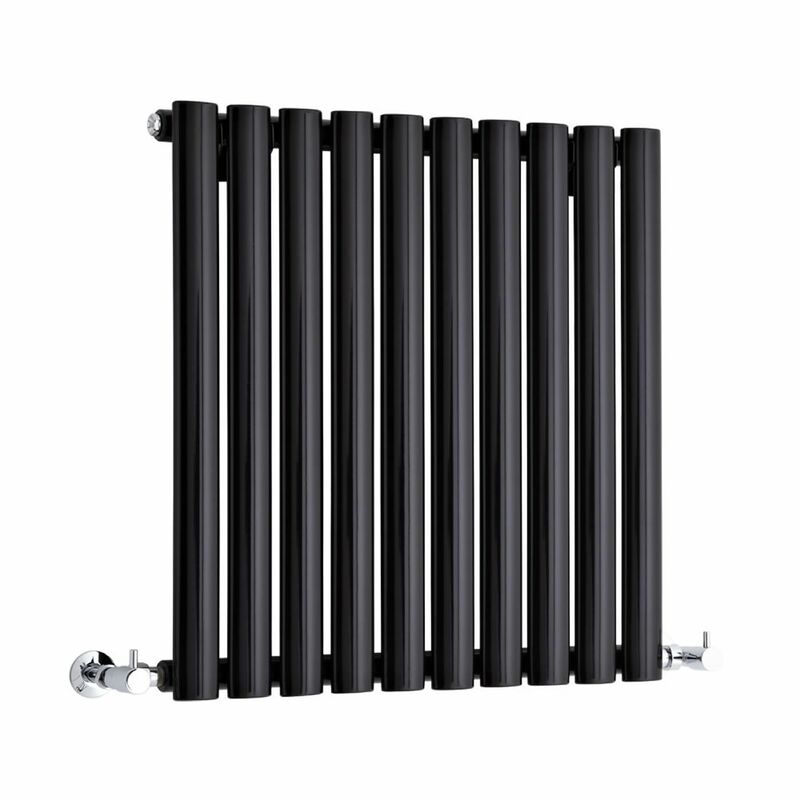 Featuring oval columns and a high gloss black finish for a touch of contemporary style, this robust and durable designer radiator boasts an impressive heat output to ensure your space is quickly and efficiently heated to a comfortable warmth. 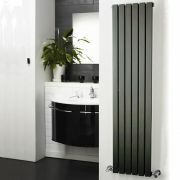 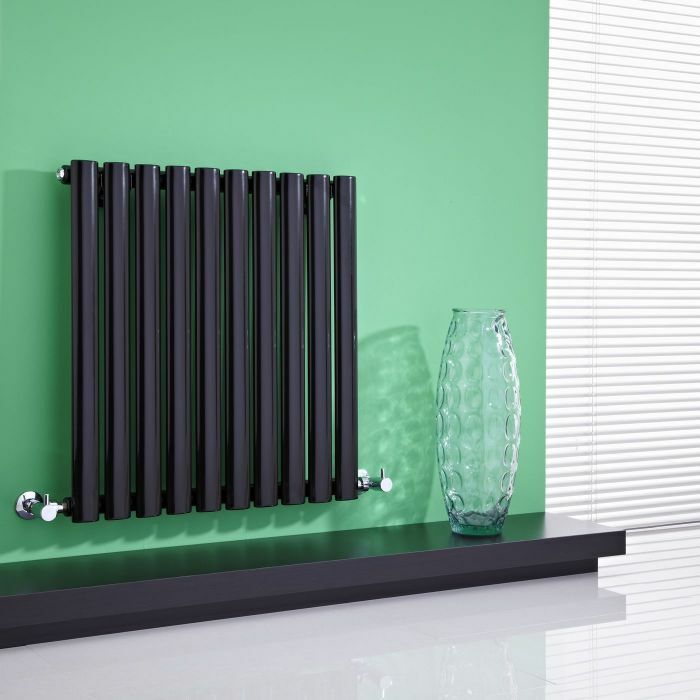 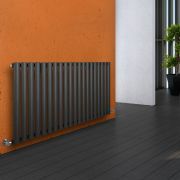 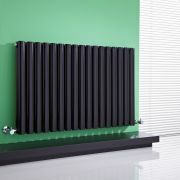 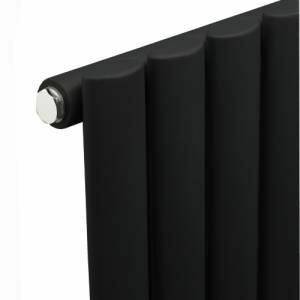 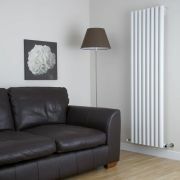 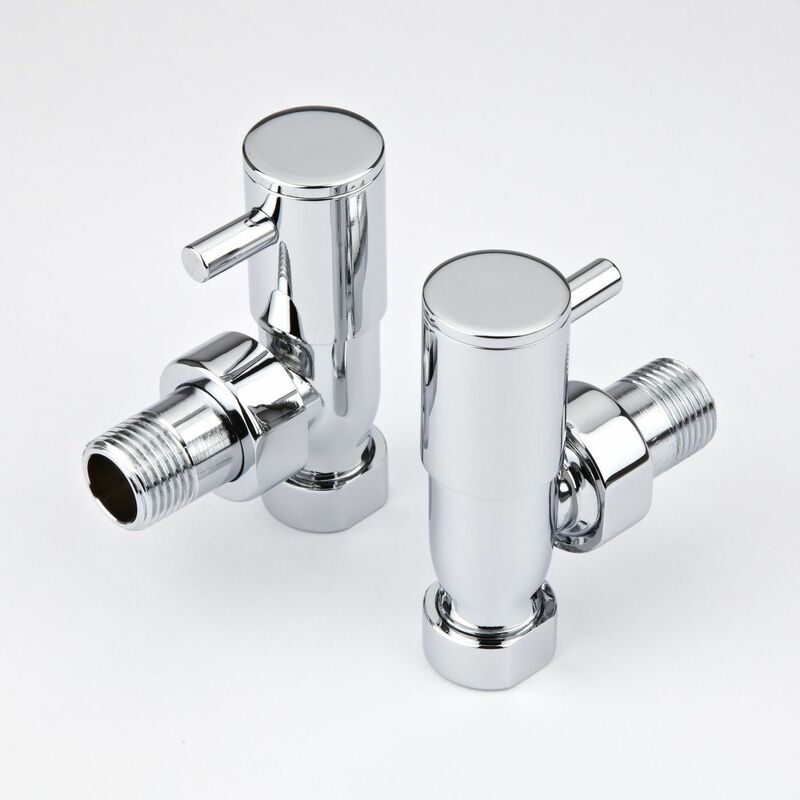 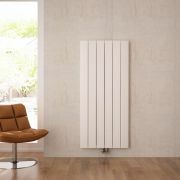 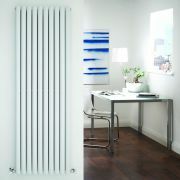 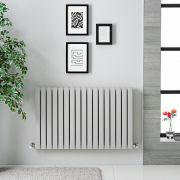 Supplied with the valves, this designer radiator has a steel construction. 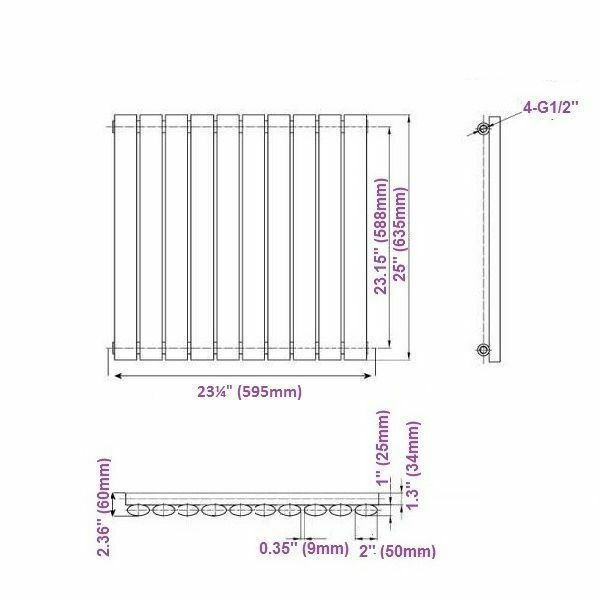 Savy - White Vertical Single-Panel Designer Radiator - 70" x 18.5"
You're reviewing:Revive - Black Horizontal Single-Panel Designer Radiator - 25" x 23.5"